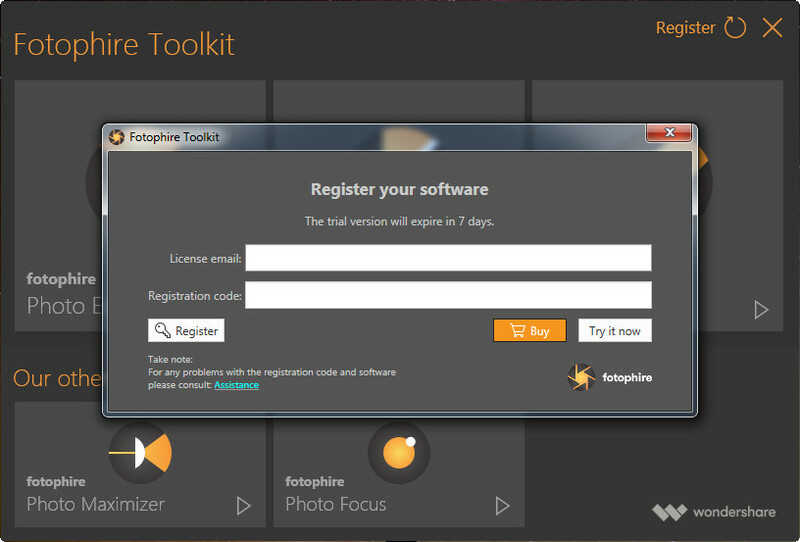 Fotophire provides you 3 products, including Fotophire Editing Toolkit, Fotophire Maximizer and Fotophire Focus. 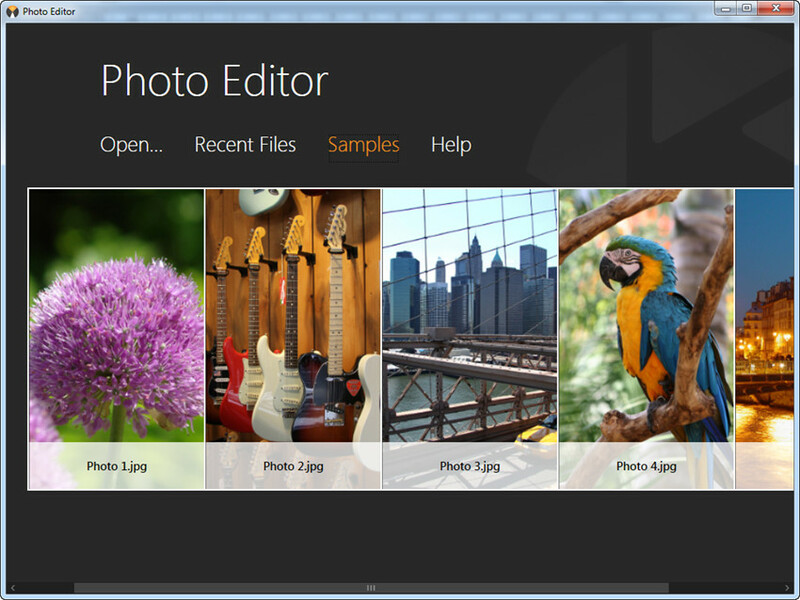 In this comprehensive get started guide, we’ll set Fotophire Editing Toolkit as an example, and show you how to use this program. Step 1. Download the right version of program on your computer in accordance with your operating system. Step 2. Locate the setup file on your computer, and double click to start the installation process. Step 3. Run the setup file, and you’ll see the Install window. If you click the Install button directly, the program will be installed in the C disc by default. If you want to install the program elsewhere, you can click Customize Install to choose another folder. Step 4. 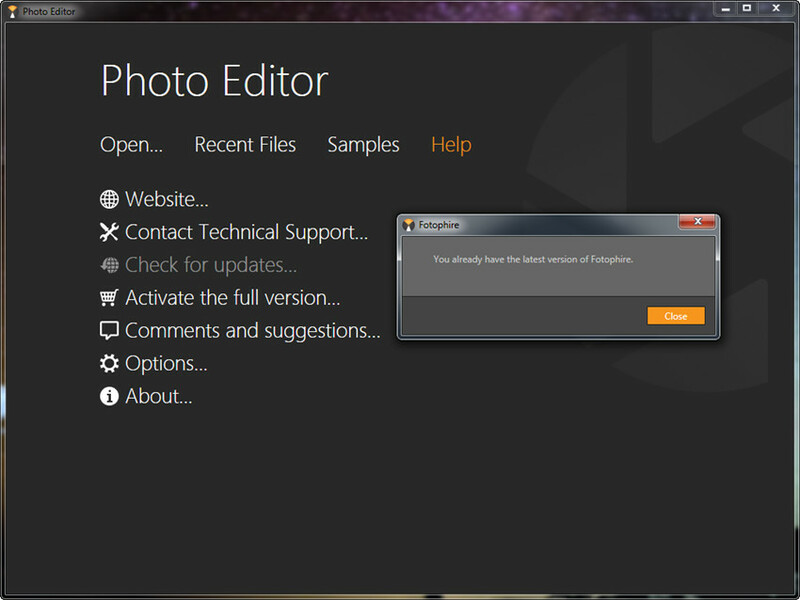 When the installation finishes, you can click Finish to end the process and start Fotophire Editing Toolkit. Then you’ll see the panel of the program. 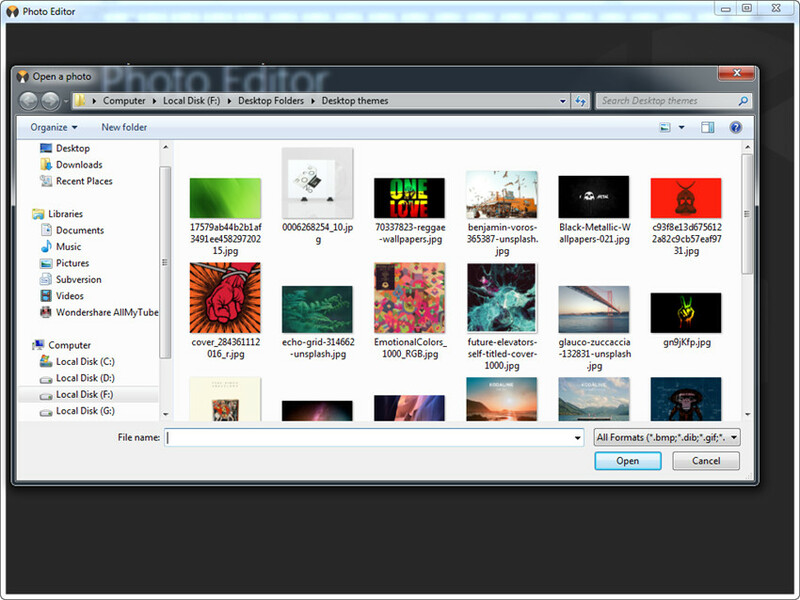 Fotophire Editing Toolkit has three packages, including Photo Editor, Photo Cutter, and Photo Eraser, so you can choose the one you want to use. 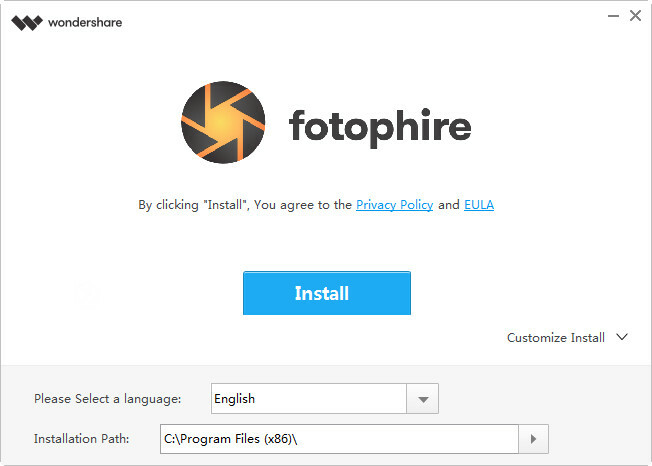 You can download Fotophire Editing Toolkit for free use, but the free trial will expire after 7 days, and then you’ll have to pay for the full features. After getting the license key, you can register the program by clicking the Register words at the upper right corner. After clicking Register, you’ll see a pop-up window, and you should enter your license email and registration code, then click the Register button at the lower-left bottom to register the program. If you want to check for updates, you’ll have to enter the main interface of the program first. 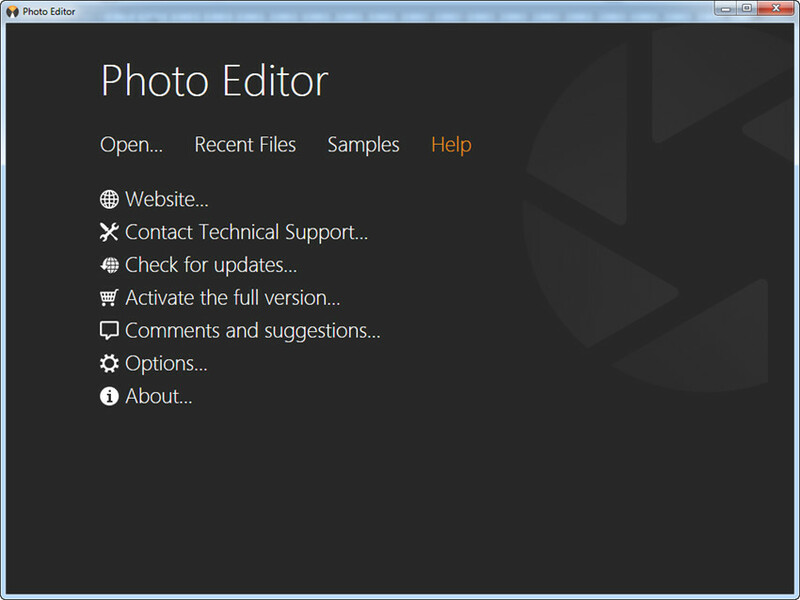 Then you can click Help > Check for Updates in the program window to check whether your program is the latest version. 1. 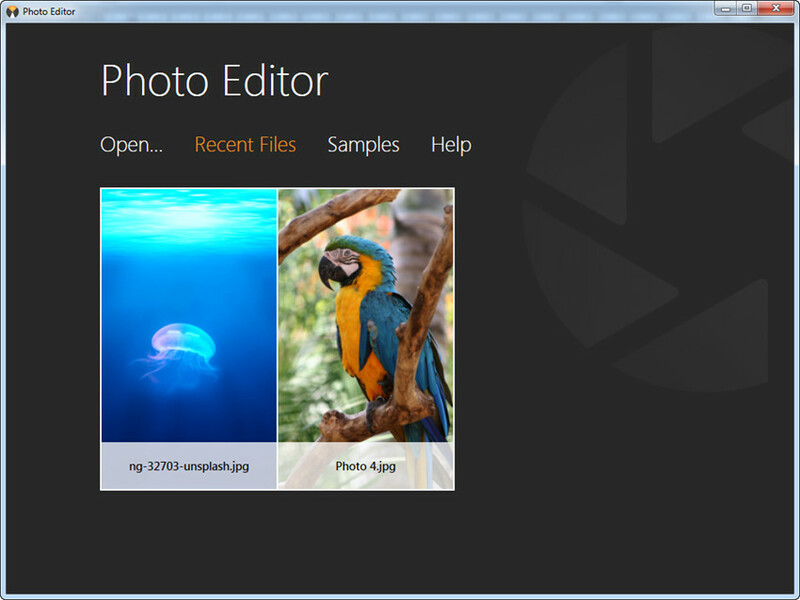 Open: add pictures from your computer to program window. 2. Recent Files: The pictures you recently loaded will be displayed here. 3. Samples: The program offers you several samples for you to try the features out easily. 4.1	Website: Visit the webpage of the product. 4.2	Contact Technical Support: Visit the official support webpage of Fotophire. 4.3	Check for Updates: Check whether your program is the latest version and update to the latest version. 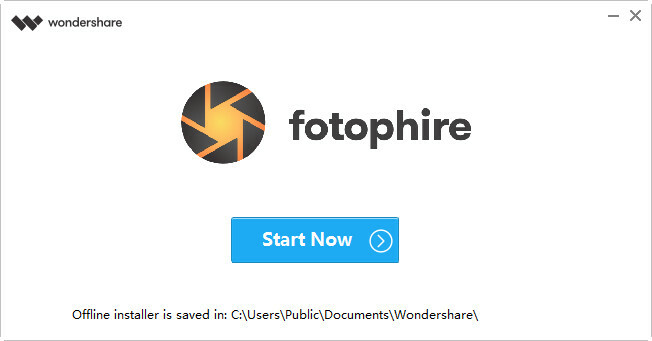 4.4	Comments and suggestions: Visit the official support webpage of Fotophire and leave your feedback. 4.5	Options: Enable Telemetry and Error Reports features. 4.6	About: Information about Fotophire.